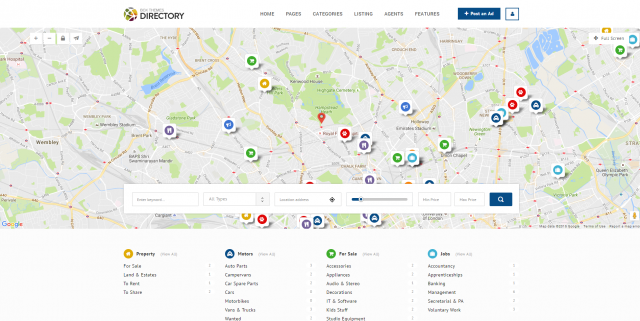 Directory is a multi-purpose WordPress theme dedicated to listings and business industries. You can register, login, edit your profile, submit listings, filter and sort results. Everything can be customized on front-end. The theme offers unlimited directory types – you can add as many as you want. Directory allows you to set a demo without having to build your website from scratch.